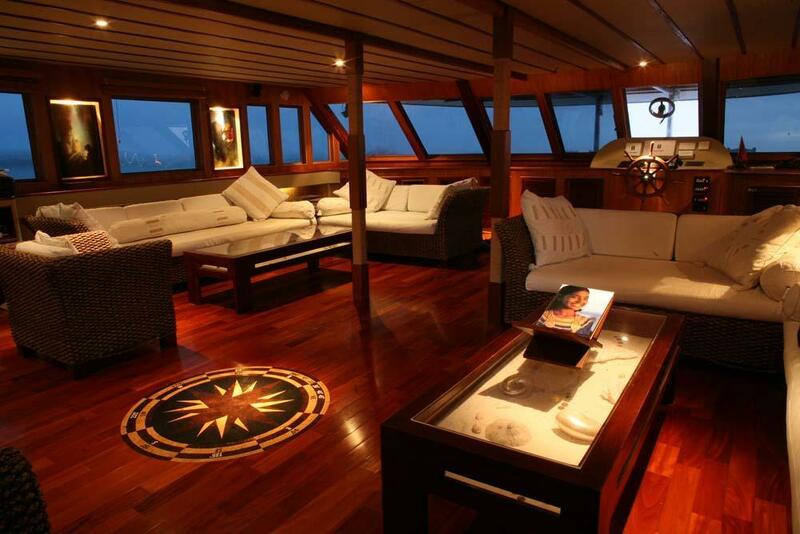 Ocean Divine is a purpose-built Maldives liveaboard that offers luxury diving cruises of 7, 10 or 14 nights for up to 14 very lucky guests. The boat’s reputation is excellent (including its previous name Ocean Dancer) due to the personal & professional service from the dedicated team. 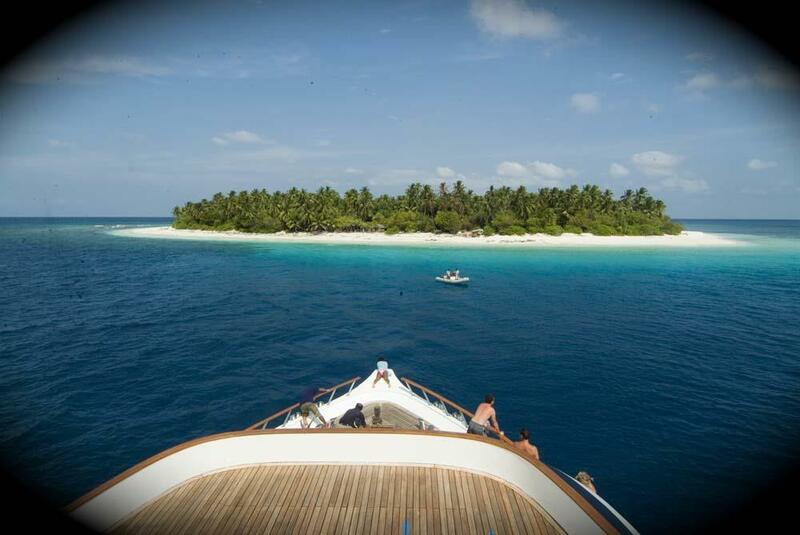 The owners join most trips to ensure the very best Maldives diving experiences. 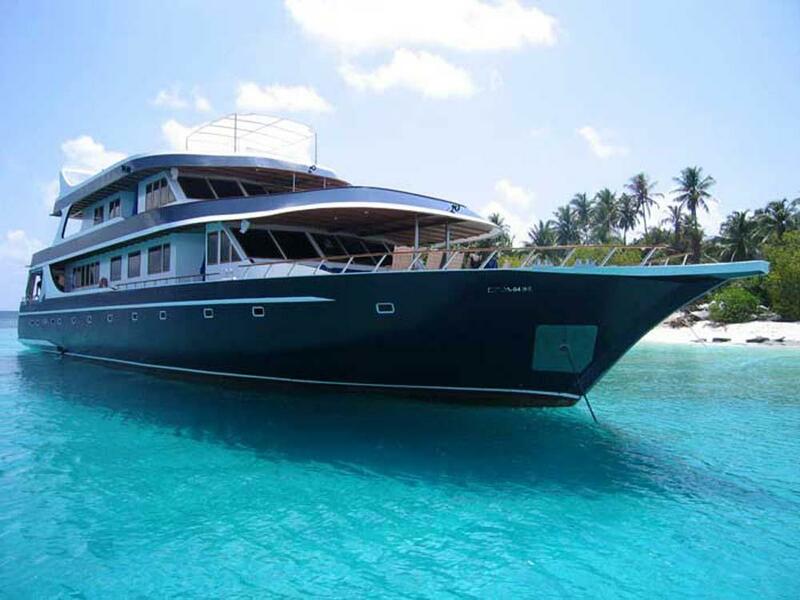 At 34m in length it is slightly smaller than some other Maldives scuba diving yachts, but takes fewer guests, ensuring that space & comfort are maximised at all times. 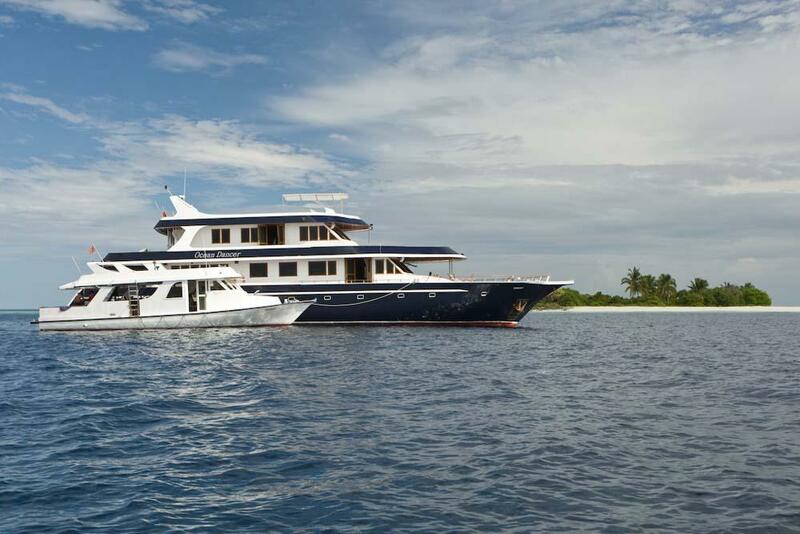 Built in 2005 specifically for diving Maldives atolls in luxury, Ocean Divine offers its guests the perfect balance of trip length, variation of itineraries, value, comfort and service. The team have worked together for a long time and have the best experience in providing service for discerning guests both on board and underwater. 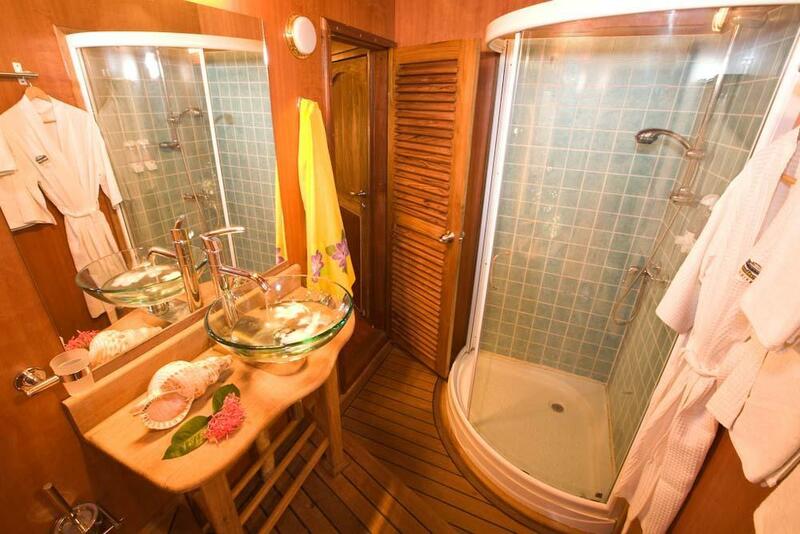 There are 7 luxurious cabins on Ocean Divine, all of which accommodate two guests, have private en suite bathrooms, air conditioning, and daily housekeeping services. 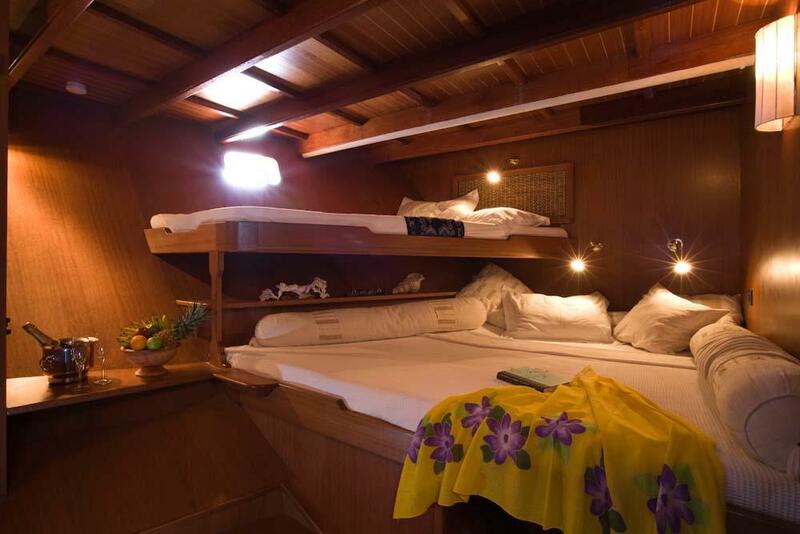 The two Master cabins sit at the front of the boat, and have a large double bed in addition to a single bunk. 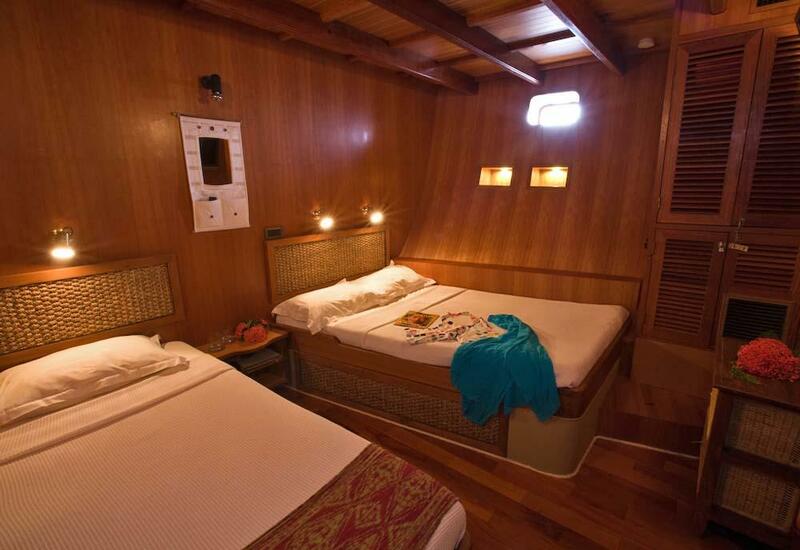 There are five Deluxe cabins which can be used as twins or doubles, depending the needs of the guests. All of Ocean Divine’s cabins have a flat-screen tv for watching from DVD or USB stick and are beautifully decorated, ensuring that they are a pleasure to spend time in. The communal areas of Ocean Divine are equally spacious & luxurious, making the decision of where to relax even more difficult. There is a large lounge saloon with drinks bar. 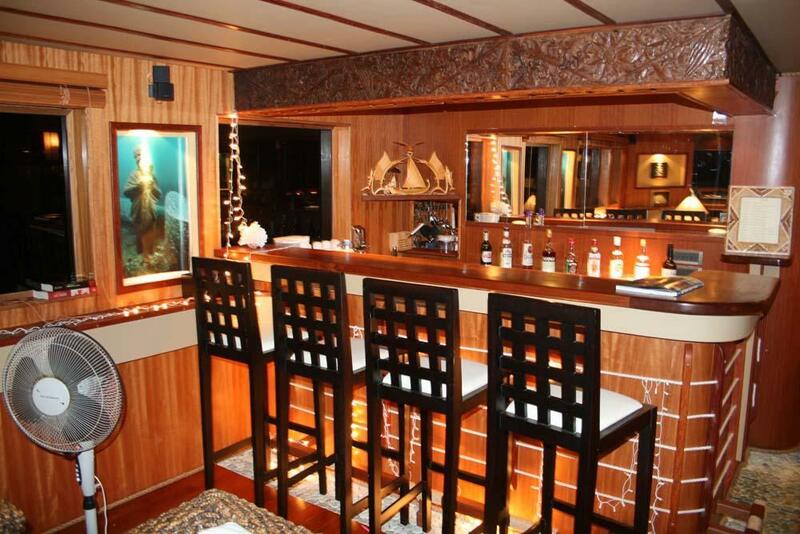 Most meals are enjoyed at the rear of the boat, in an area which can be covered if the weather turns bad, but with diving cruises offered during the high season, the weather is perfect nearly all of the time. Ocean Divine also has several outdoor areas where guests can relax outside in groups, in pairs or alone. 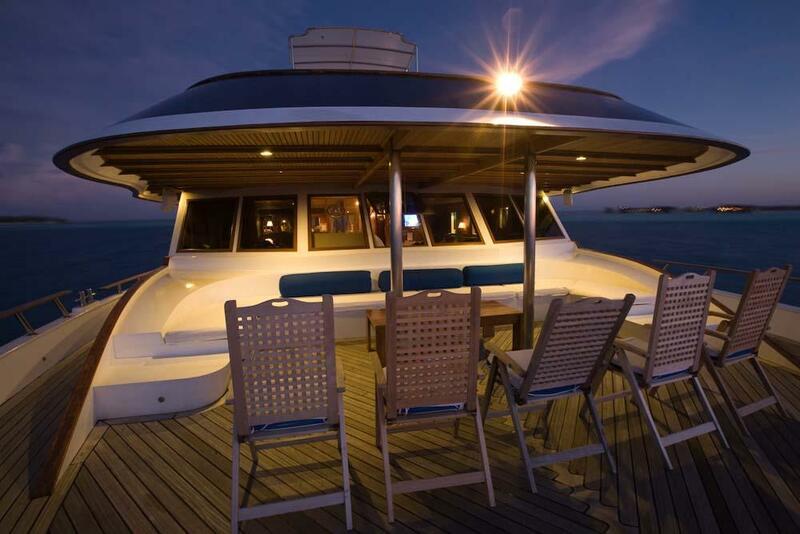 These include on the top sundeck, and at the front & rear of other decks. Any guests who like being outside to enjoy the spectacular views, star-filled nights or to sunbathe with a book are guaranteed plenty of opportunities to unwind during a wonderful Maldives diving safari. The chefs are locally famous, and the team of crew & dive staff are always on hand to help. 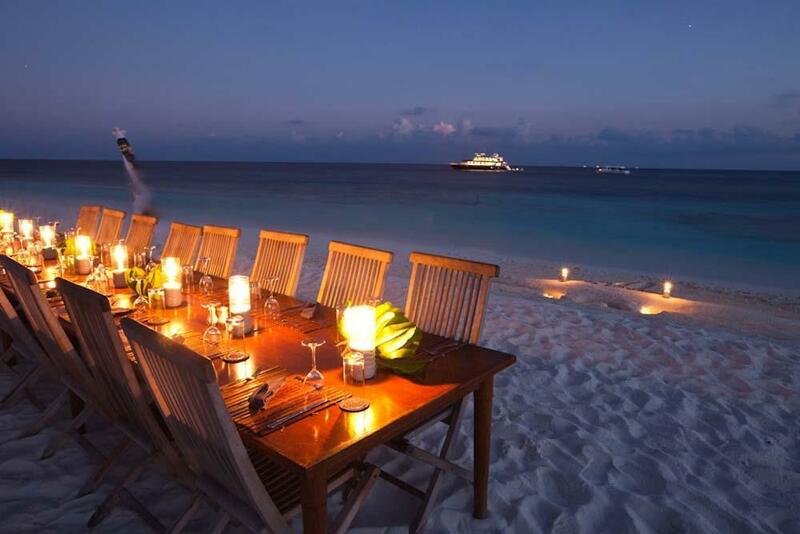 This could include preparing a special dish, mixing a cocktail, or helping with diving equipment. 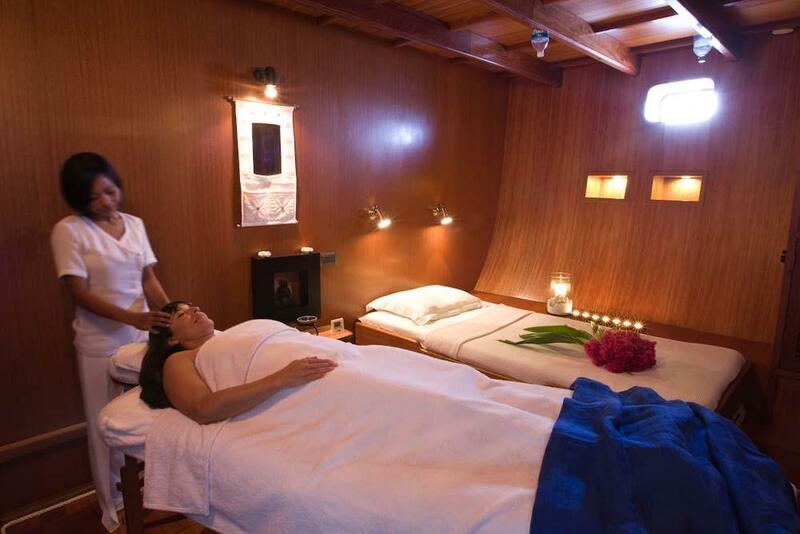 There are also trained masseuses on board who offer a wide range of beauty and relaxation treatments at affordable rates. 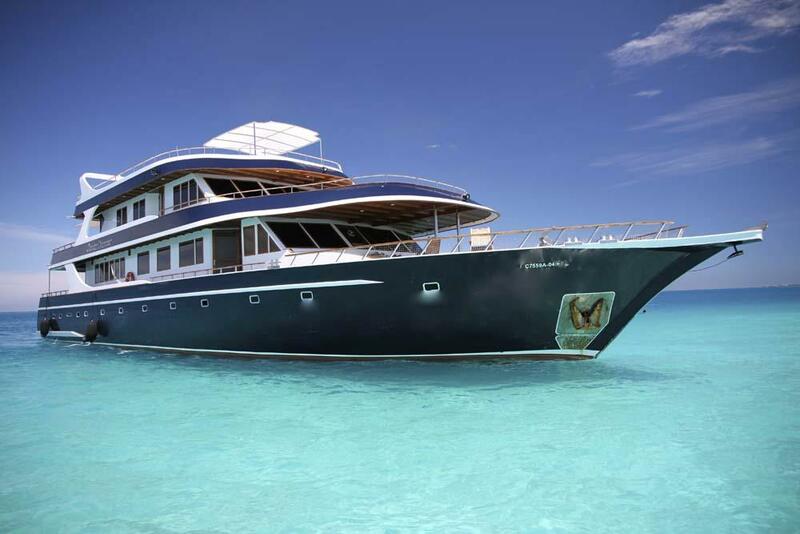 Maldives scuba diving liveaboard cruises are not just about the luxury on board, though. Guests come to enjoy some of the best diving in the world from November to April. The owners of the boat are a French couple who are extremely experienced in scuba diving & free diving, and there isn’t much they don’t know that can help divers of any level to really appreciate each trip. 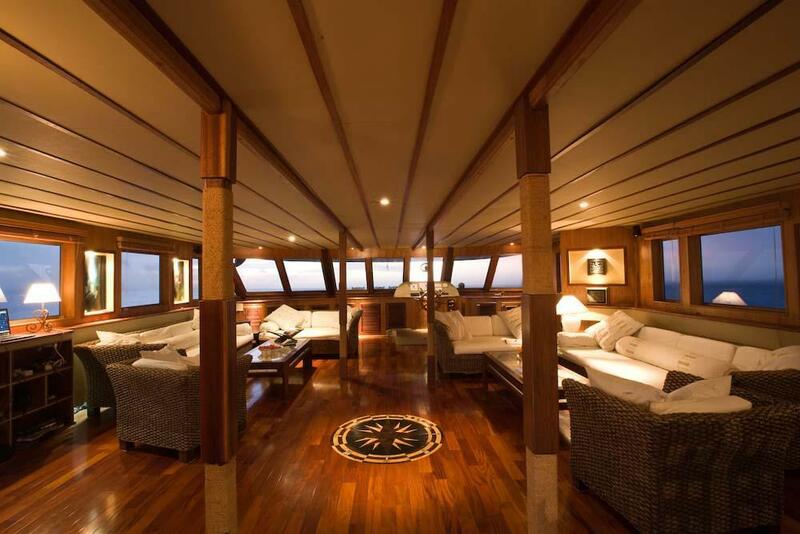 To make the most of every inch of space on Ocean Divine, the diving is done from a 16m. tender vessel known as a Dhoni. This is where the equipment is kept throughout the trip and tanks can be refilled, including Nitrox blends. In addition, having a smaller and more manoeuvrable boat enables diver drop offs and pickups to be much more efficient but maintaining comfort and safety that isn’t available when using a small motorized dinghy. 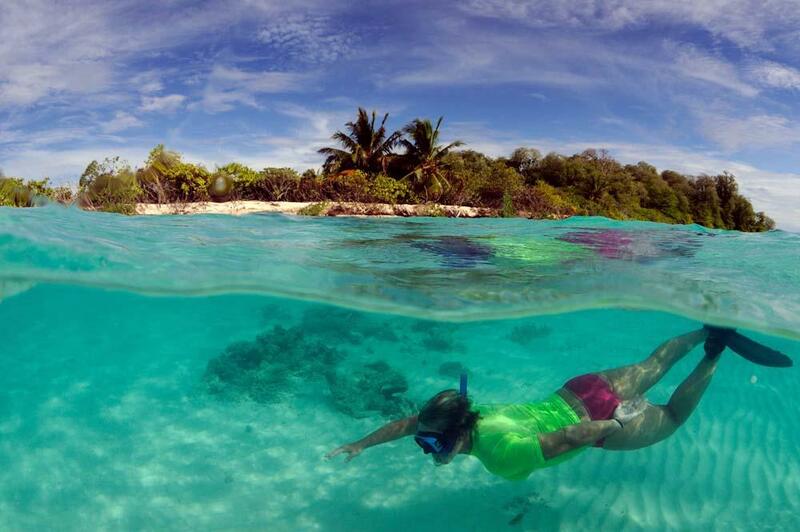 While most guests are certified divers who want to enjoy scuba diving Maldives atolls, there are plenty who come to take part in a diving course during the cruise. Each Maldives diving cruise on Ocean Divine is unique, but the captain and crew are experienced in knowing and planning in advance. While there is a set plan of locations, dive sites and times & dates, these are continuously flexible in order to ensure the safety and enjoyment of the guests. Several factors are taken into account, such as the sea & weather conditions, and the experience level & needs of the paying guests. Safety always comes first, closely followed by comfort and enjoyment. Ocean Divine has up to six different itinerary routes during the diving season, with most being 7 nights but some 10 or even 14 nights on board. Depending on the schedule and time of the season, the boat explores the very best Maldives diving areas, including as far south as Huvadhoo. Please check our schedule for details of each trip. 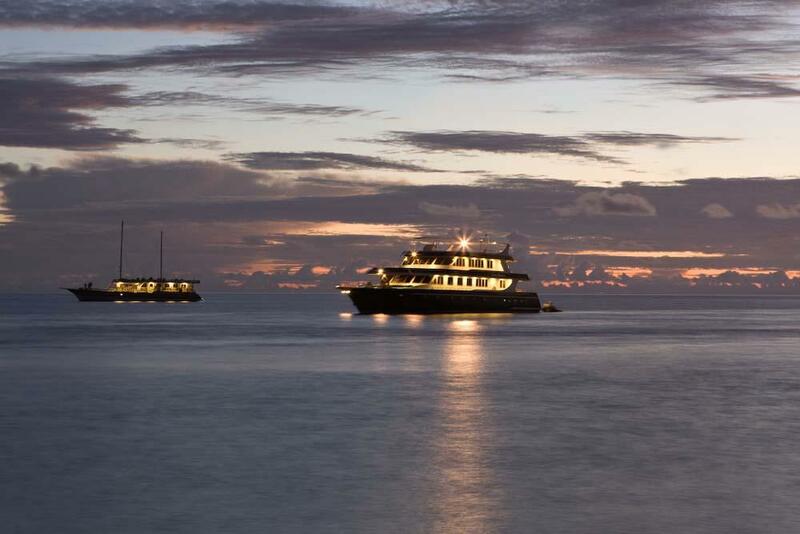 All cruises start and finish in Male. 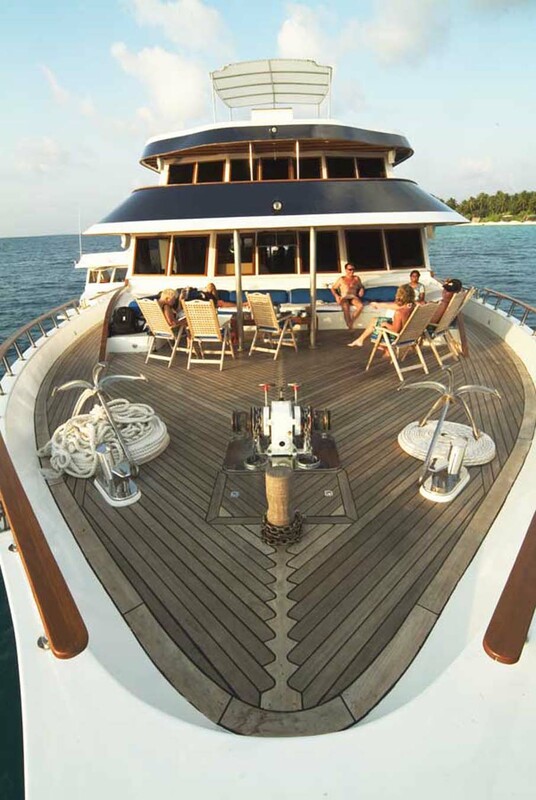 Built: Kaffu Atoll, Maldives 2006. Fuel Tank Capacity: 7000 Liters. Engine: CUMINS N 14 480 HP. Generators: 2 X ONAN 35 KVA Gensets, 220v, 50 Cycle. Compressors: 3 X Mariner BAUER. Fresh Water Capacity: 8,000 Liters. Tenders: Dive Boat 52 Feet, 2 18ft Dhingies, 85 HP Engine And 11ft 15 HP. Navigation & Communication: VHF, SSB, Furuno 36 Mile Radar, GPS X 2 , Eco Sounder, Cmap. There is a wide range of PADI scuba diving courses available on Ocean Divine. 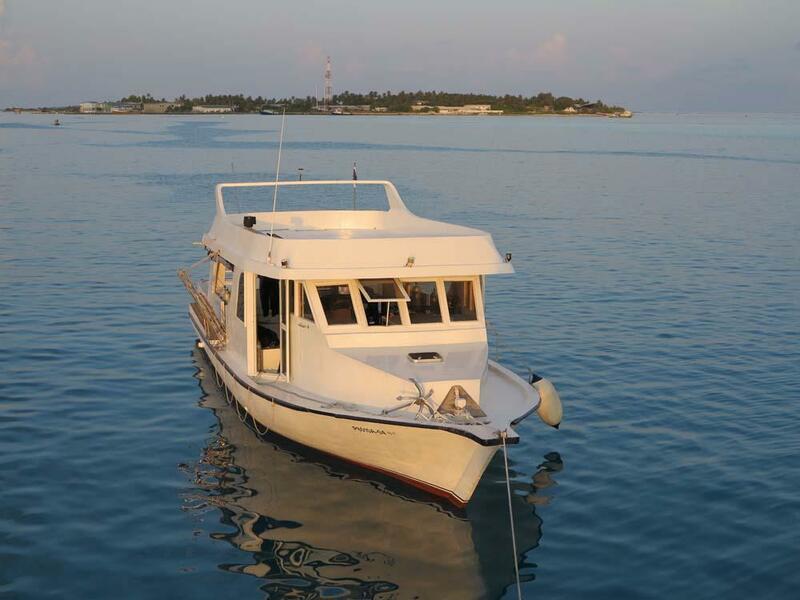 Unlike most other Maldives diving liveaboard boats, Ocean Divine guests can usually decide after departure about joining a PADI diving course on the cruise. Free scheduled transfers from & back to Male airport on departure and return dates. The free pick up is at 5pm on departure day from Male Airport. Guests who arrive earlier are advised to take a shuttle bus to Hulule Airport Hotel to enjoy the comfort and facilities for a reasonable fee. Disembarkation at the end of the cruise is around 8.00am after breakfast on the final day. Itineraries are planned so that the no-dive time is completed in comfort aboard Ocean Divine and guests can be transferred directly to the airport to fly at lunchtime. A good selection of high-quality diving equipment is available to rent. Please inform us well in advance so that we can be sure to have the correct items and sizes ready for you. Local taxes apply to the published prices. Please inform us well in advance of which items you require and in which sizes, so that we can check availability and prepare them for you.